The way we thought of apps back in 2008 is how well view artificial intelligence five years from now; 2016 will look like the AI stone age. Apps will be the technology of the past, ushering in a new era for AI. Bots today are merely app replacements or novelties, and the experience still feels like talking to a robot. But with bots eventually becoming smarter than todays apps, theyll inevitably solve the problems that apps cannot fix in entirely new ways that havent even been realized yet. Lets take a look ahead. In the future, for example, bots, and AI in general, will help you make money off your checking account. It feels like you cant win. Either youre missing out on capital gains, or youre playing limbo with your account balance. AI will make this struggle a thing of the past. 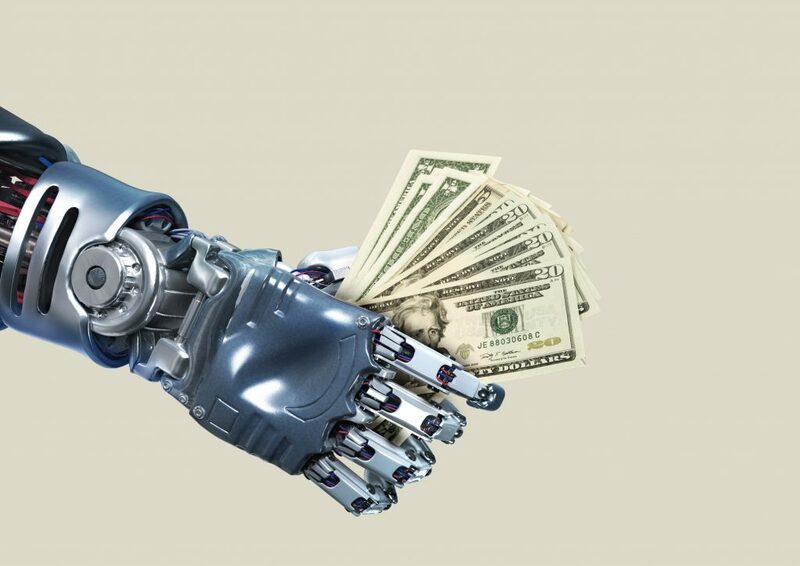 Advances in AI will create a robo-accountant that knows your spending better than you do. By analyzing your purchase history, it will constantly move money between your checking, savings, investments and credit cards. This way, your checking accounts balance is always in the narrow sweet spot: high enough to avoid fees, but not so high that you miss out on investment yield. Right now, finding that sweet spot is time-consuming and anxiety-inducing. In time, the robo-accountant will know when youre likely to splurge. It will know when your car will need a repair, when your electric bill will spike. It will know when youre actually better off carrying a balance on your credit card than paying your banks minimum-balance fee. A fee-minimizer/yield-optimizer could exist without AI, but it wouldnt work that well. AI incorporates the ability to make complex judgments based on your history of spending habits, the fees from your various financial institutions and countless other factors. This is the crucial link that makes the product useful: It plans ahead so you dont have to.